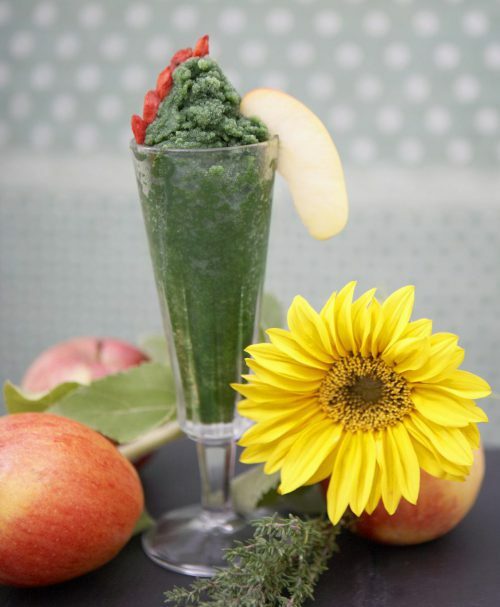 You can easily make Chlorella sorbet yourself from fruity apples, fresh thyme leaves and Chlorella powder. Try it – it’s easy! 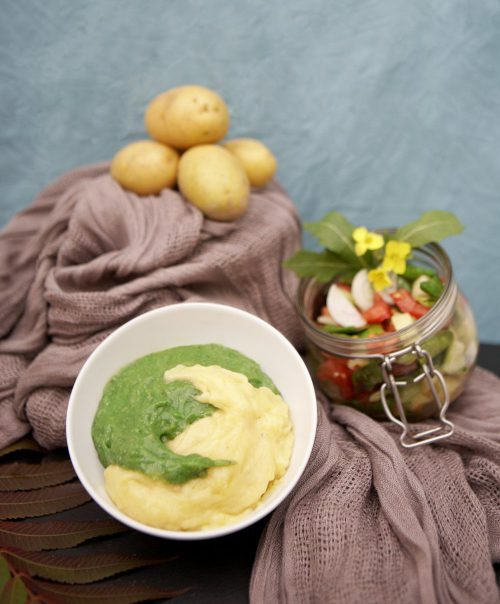 Green mashed potato for a change? Or two colors? There’s certainly no need for witchcraft in the preparation. Try our Chlorella recipe ideas for a change. 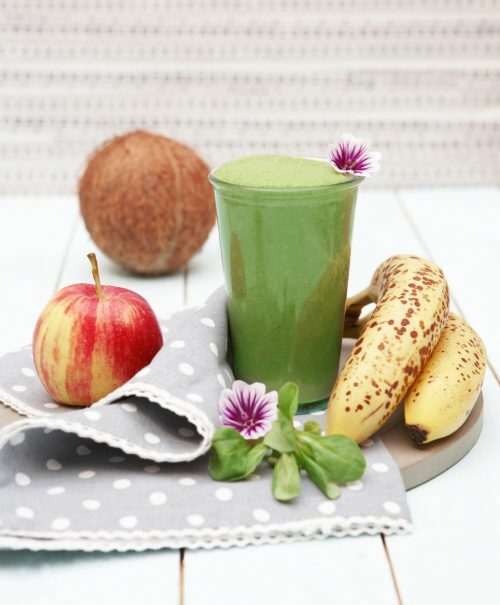 A simple and delicious recipe for a Chlorella smoothie that you can make yourself. For breakfast or as a snack in between, quickly made with little effort.